This post was sponsored by Jord Wood Watches. All opinions and thoughts are 100% mine. 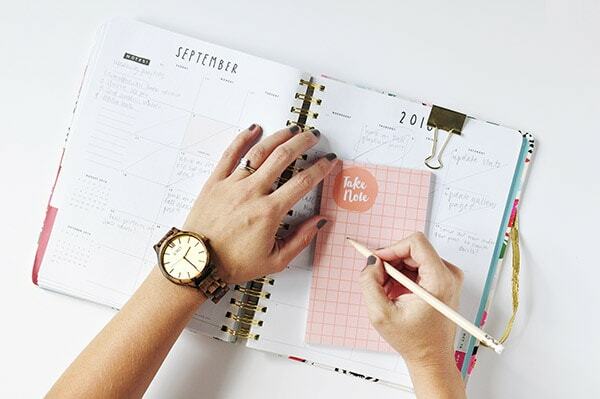 The definition of a jewelry statement piece is “jewelry that allows women to step out of the mundane and define themselves as unique, confident, passionate, and interesting people.” Guys! I have seriously stepped out of the mundane with this new watch. 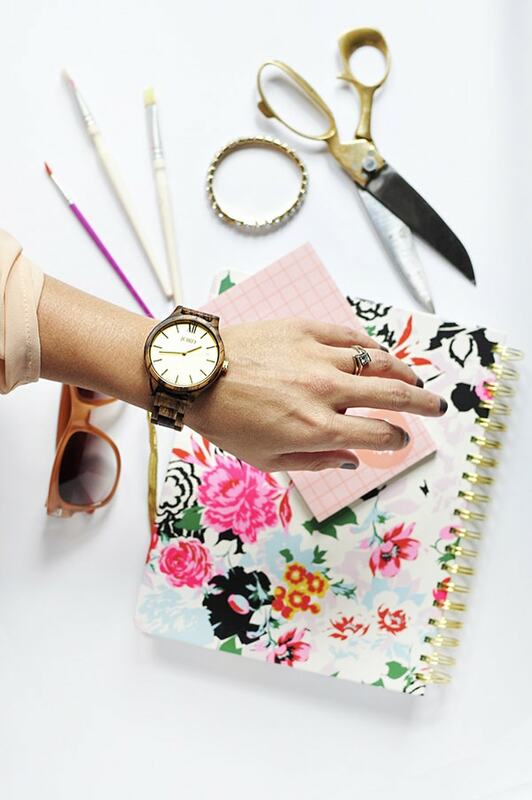 Today I am sharing about my new favorite Statement piece JORD Wooden Watch and I am giving away a $75.00 voucher for your own JORD watch! I typically wear fairly simple classic jewelry. However, it’s been years since I wore a watch because to be honest, I just haven’t found one that I really liked all that much. Well, all that has changed since I laid eyes on this unique woman’s watch from Jord Wood Watches. I ordered the Zebrawood + Champagne watch and then anxiously awaited it’s arrival. Did I mention they have FREE WORLDWIDE shipping. So great, right? When my watch arrived, I opened the box and it was packaged in the most gorgeous wooden container, such a fun detail. When ordering your watch, there are directions for finding your specific wrist size – which I appreciated it. Once my watch arrived, I slipped it on and got to my business, as it was a perfect fit. However, just in case your measurements are a little off, a few additional wooden links were included in the packaging. 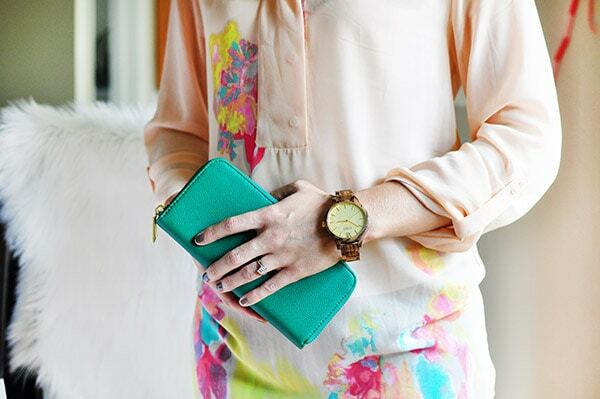 I instantly fell in love with this watch and have received so many complements on it. It’s not every day you see such a simple and gorgeous design and THEN to have it made from wood, makes it all the better. 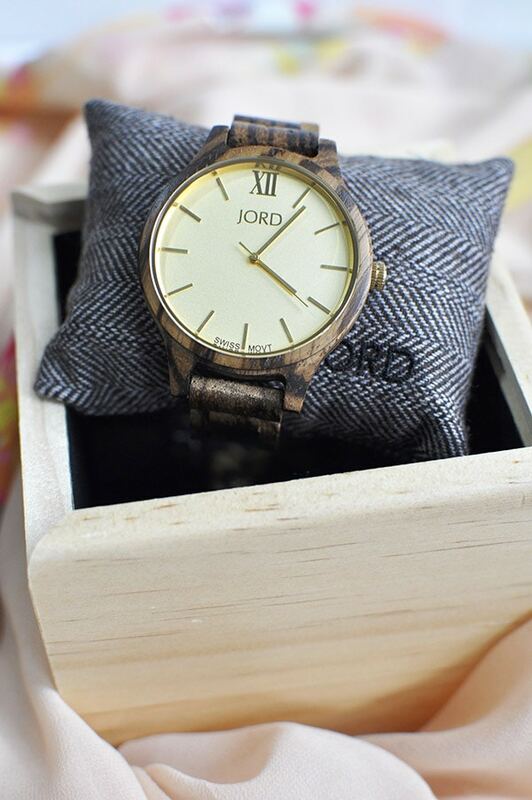 JORD has a wonderful selection of women’s watches in various types of wood and face colors that you can find here. I love how versatile this piece is, too It easily can be worn while your busily going about your day in a more casual setting or you can wear it more dressy for an evening out. Now, let’s get to the good stuff with a giveaway! 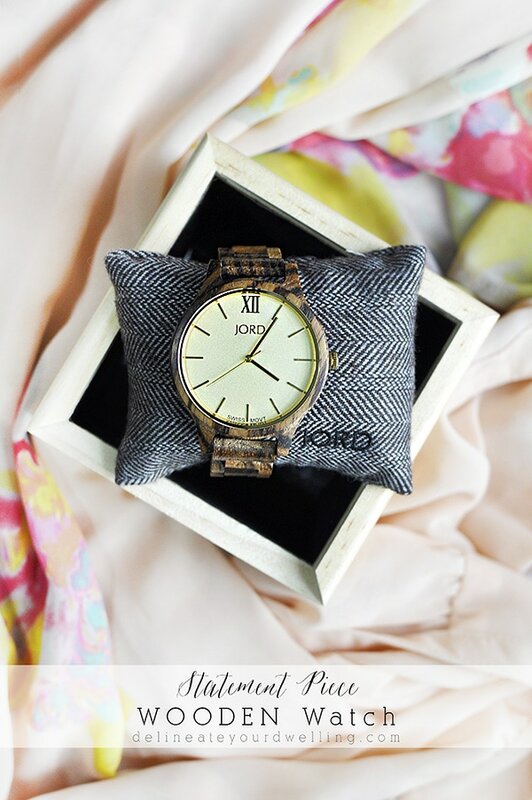 ONE WINNER WILL BE CHOSEN FOR A $75.OO VOUCHER TOWARDS ANY JORD WATCH. The giveaway will end Sunday 10/16/2016. 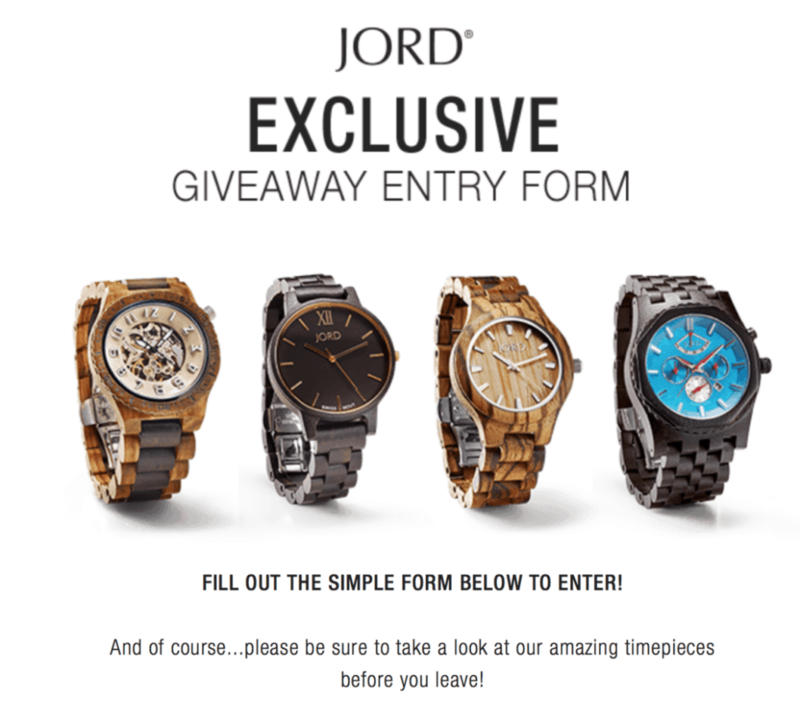 And as a huge bonus, everyone who enters will receive an e-gift card for $20 off their own JORD watch (you have 3 months to use this e-gift card before it expires). So gorgeous! Love the texture of the wood! Thanks! It’s a beauty for sure. 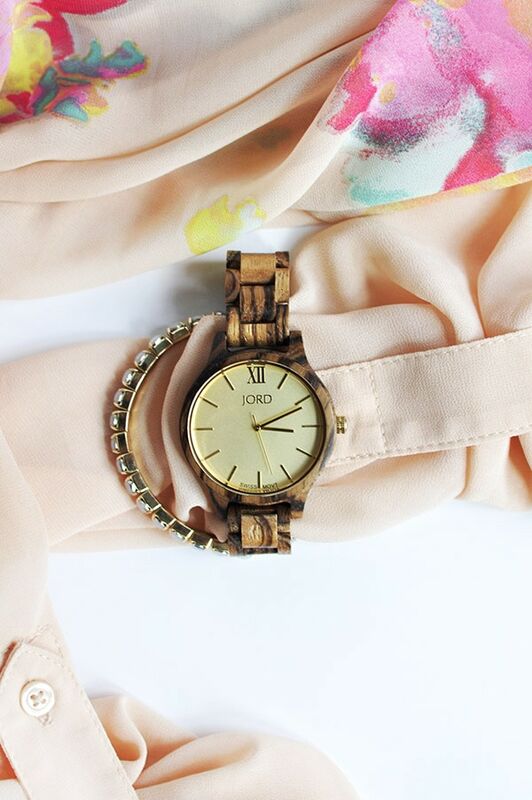 I LOVE that this watch is wood! And that they have free worldwide shipping. Finally I don’t feel left out! The best thing to be twinsies about!!! The one you chose is so pretty, and I love the size, too! Thanks Lindsay! I love how it goes with everything.